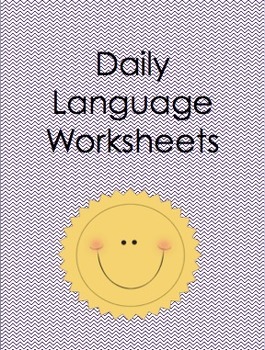 Here are 6 different Daily Language Worksheets. They are 1/2 a sheet of paper. Just print and cut in half.